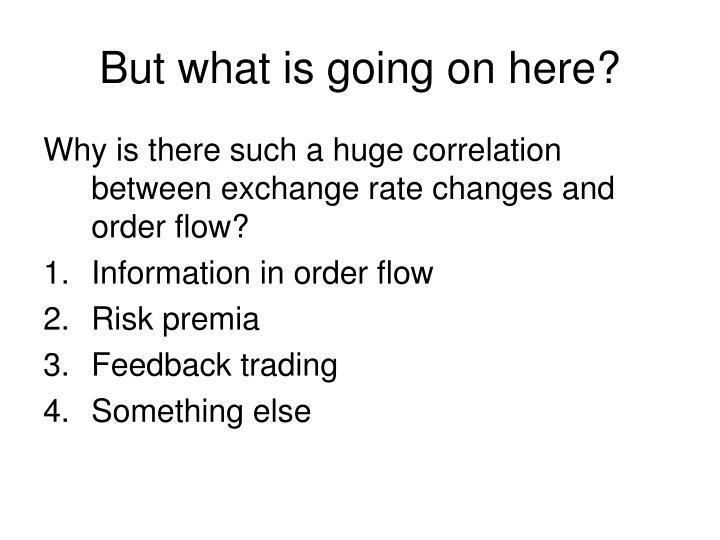 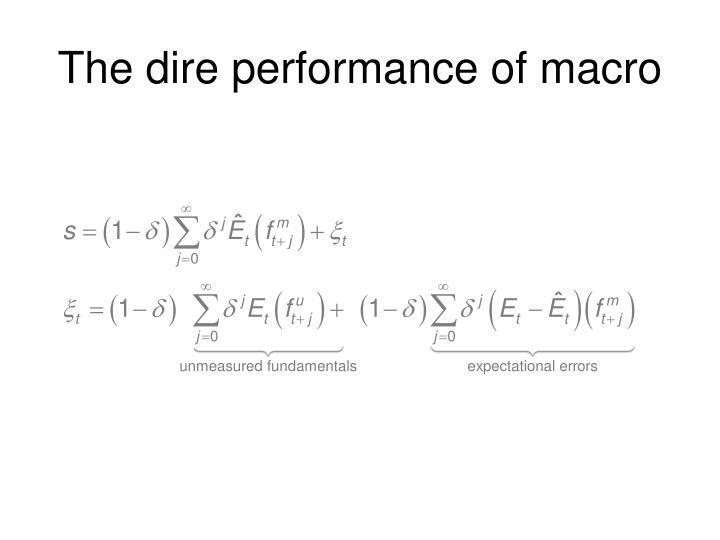 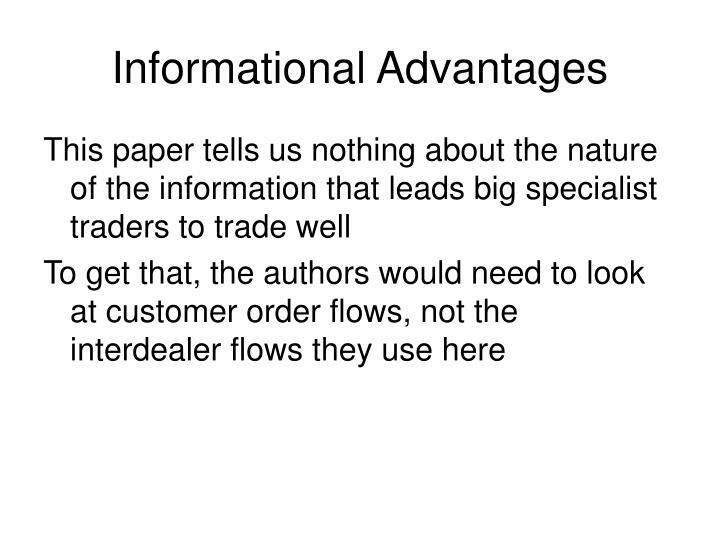 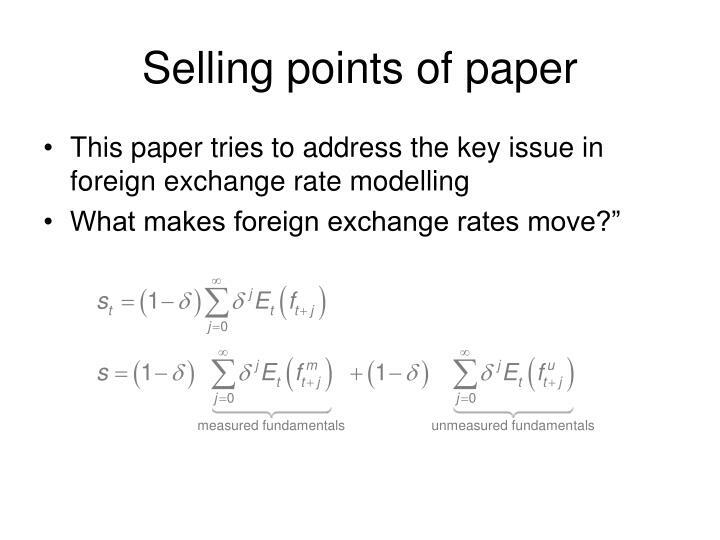 Why is there such a huge correlation between exchange rate changes and order flow? 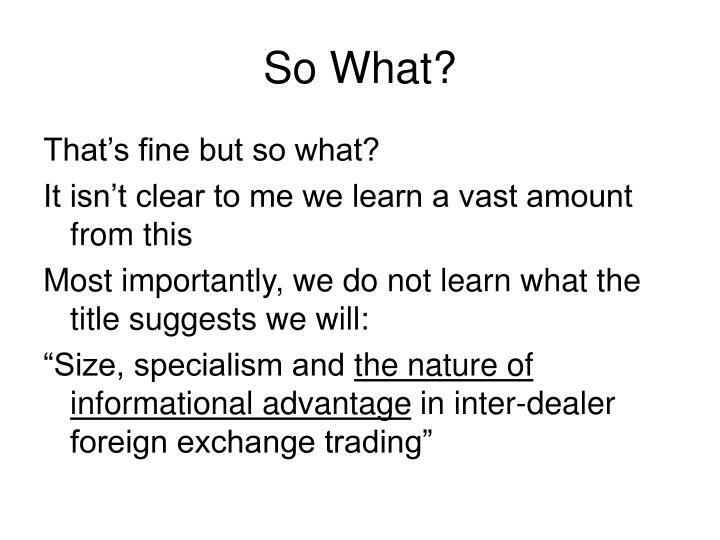 That’s fine but so what? 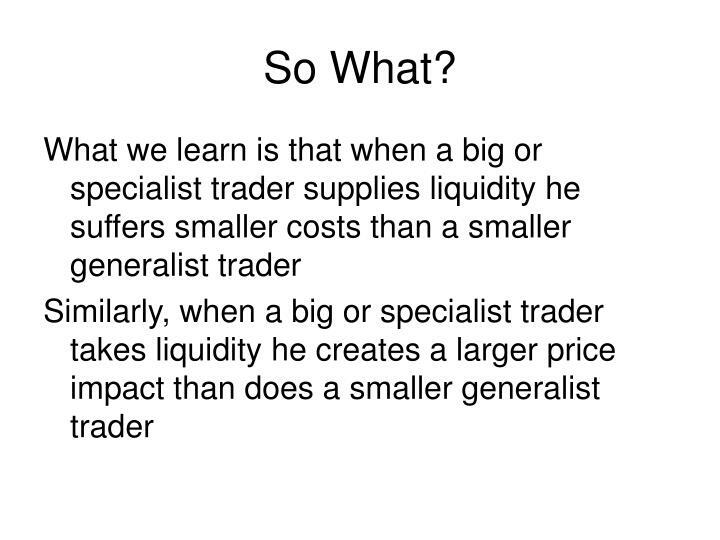 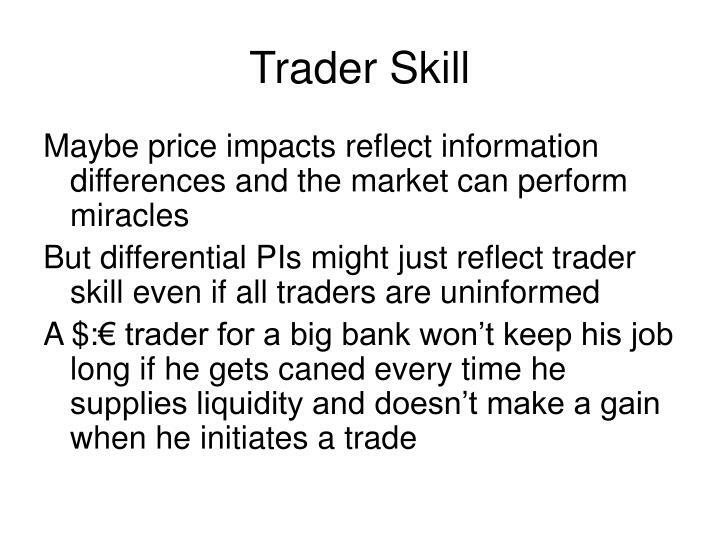 How does the market learn from trading? 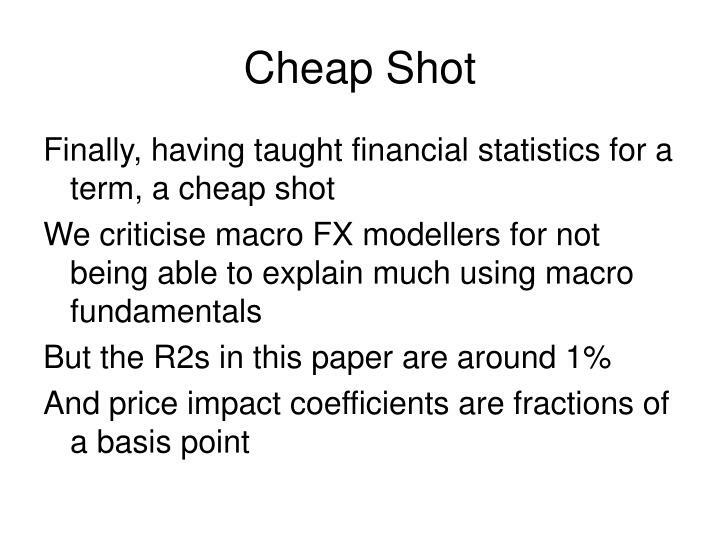 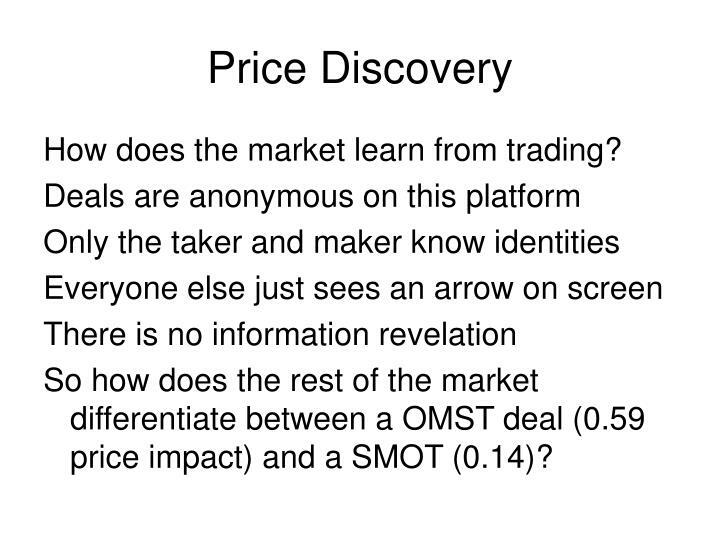 So how does the rest of the market differentiate between a OMST deal (0.59 price impact) and a SMOT (0.14)? 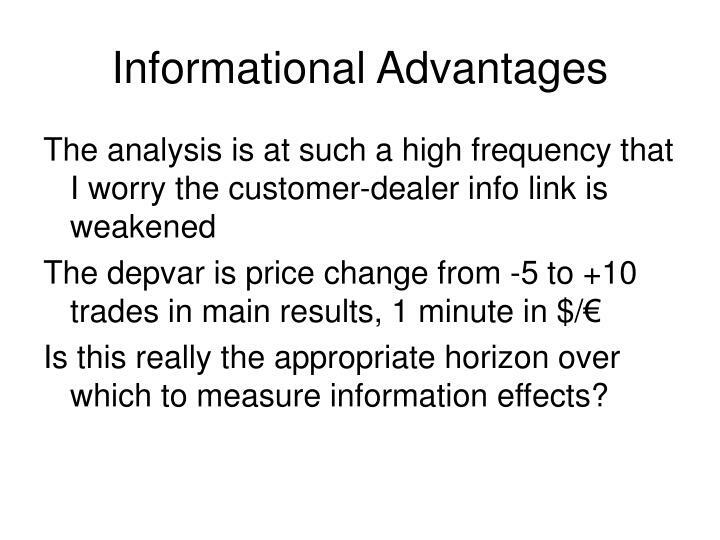 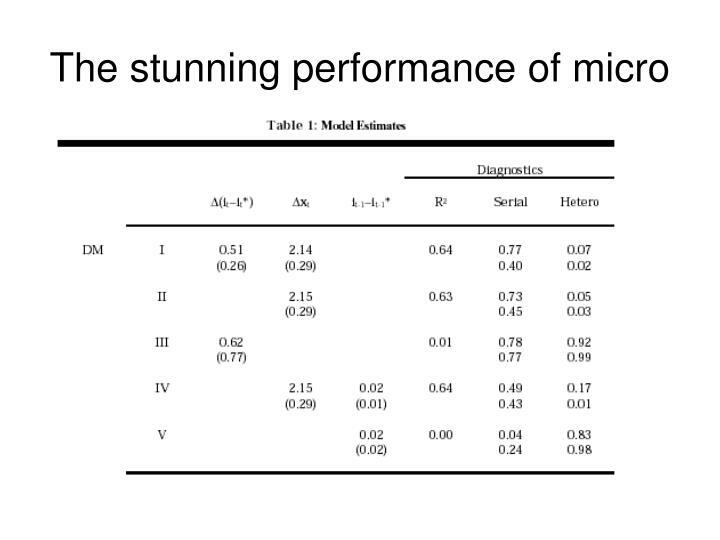 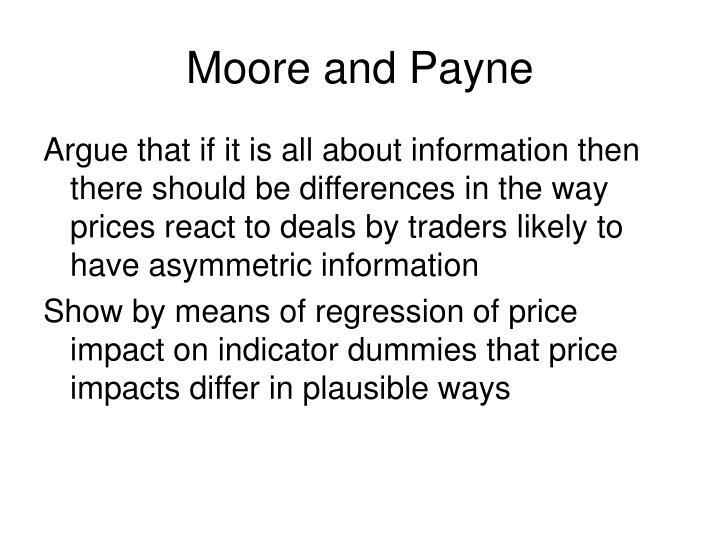 Is this really the appropriate horizon over which to measure information effects? 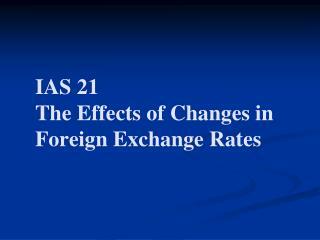 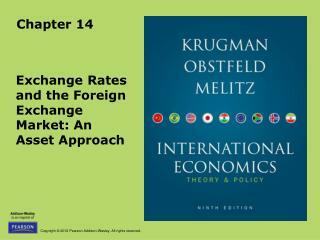 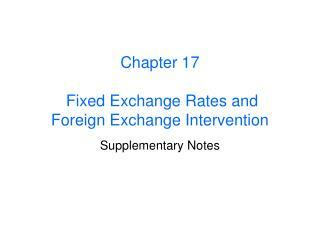 IAS 21 The Effects of Changes in Foreign Exchange Rates -. 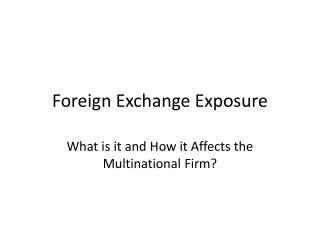 foreign activities. 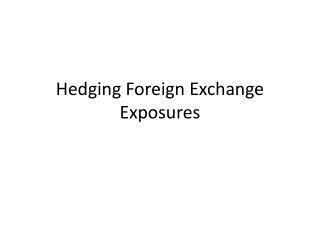 transactions in foreign currencies foreign operations subsidiaries associates jvs branches entity may present its financial statements in foreign currency. 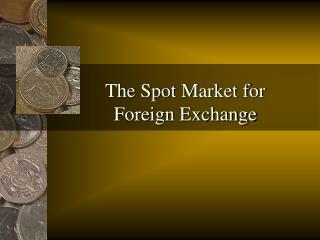 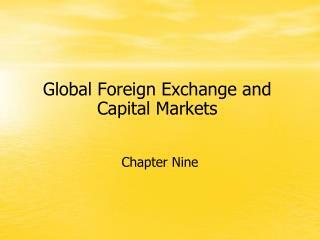 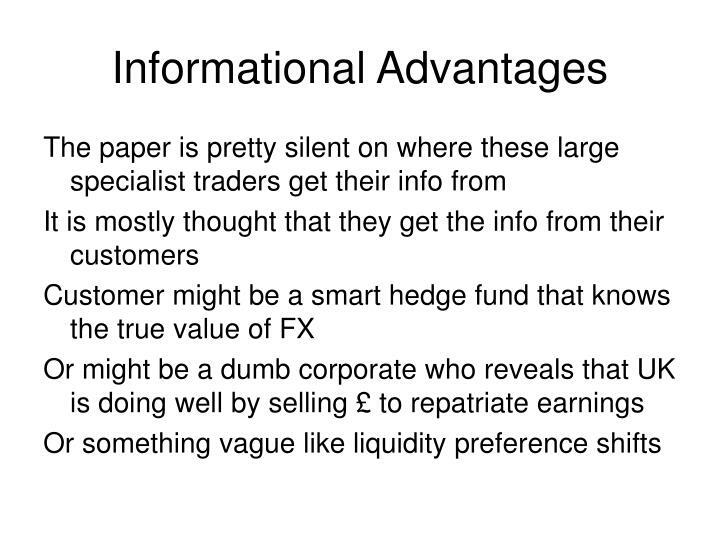 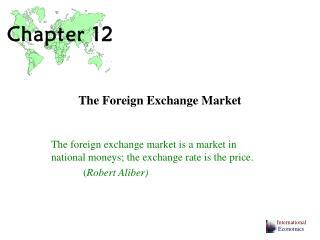 Basics of Foreign Exchange -. 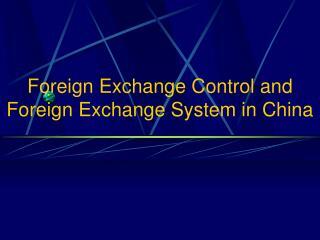 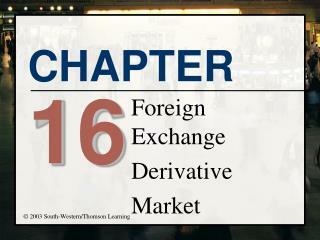 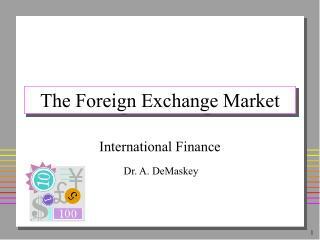 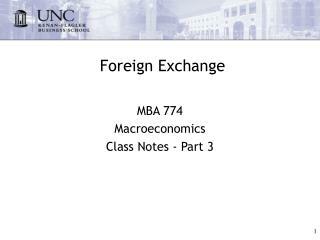 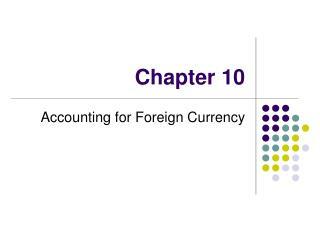 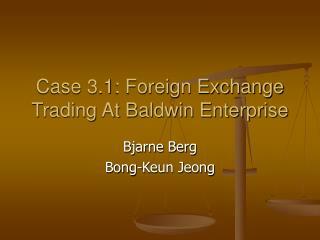 basic concept of foreign exchange. 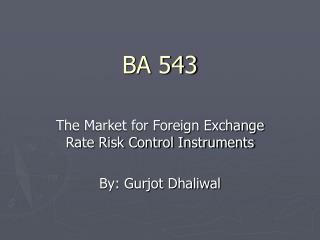 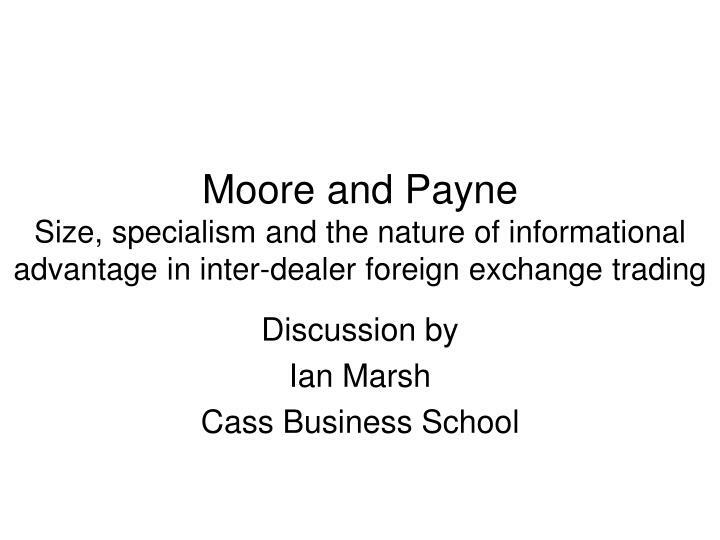 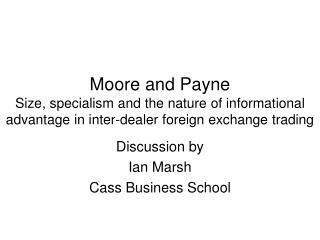 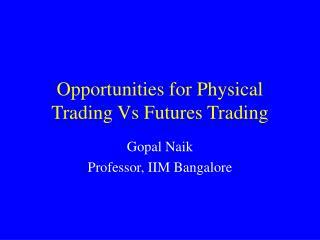 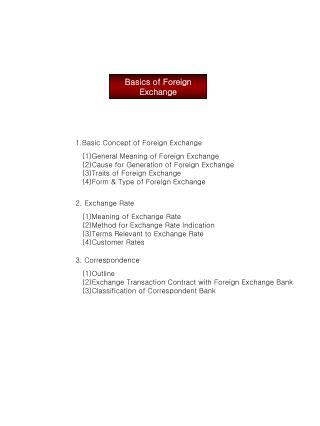 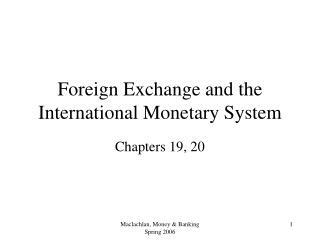 (1)general meaning of foreign exchange (2)cause for generation of foreign exchange (3)traits of foreign exchange (4)form &amp; type of foreign exchange. 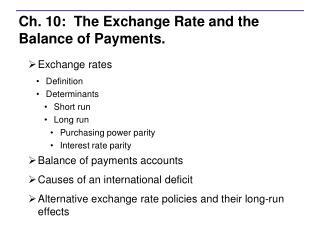 2. exchange rate.